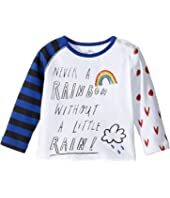 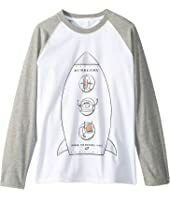 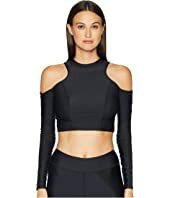 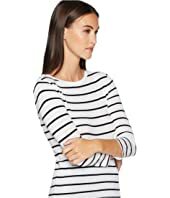 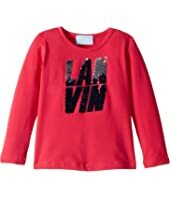 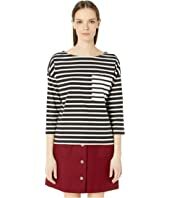 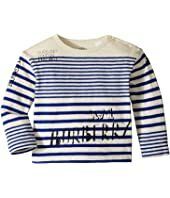 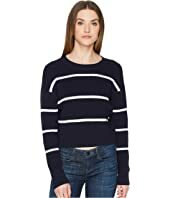 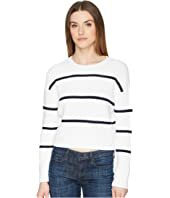 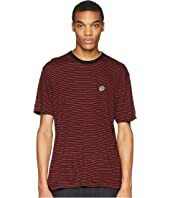 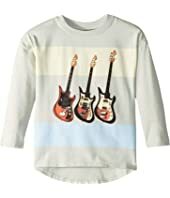 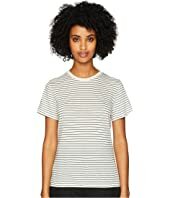 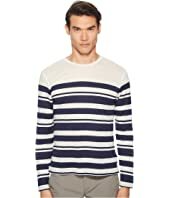 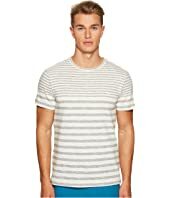 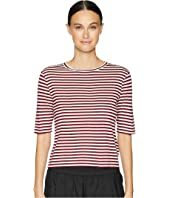 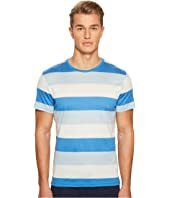 Vince Midi Stripe Crop Tee MSRP: $125.00 $75.00 Rated: 3 stars! 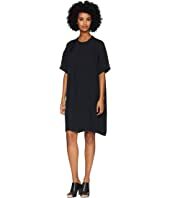 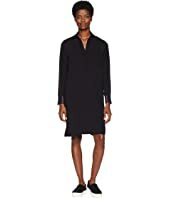 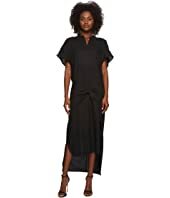 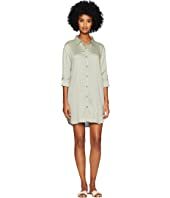 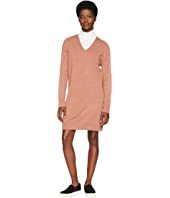 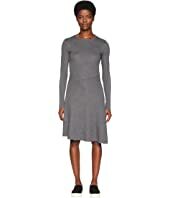 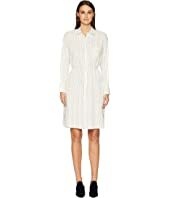 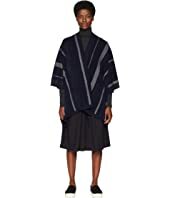 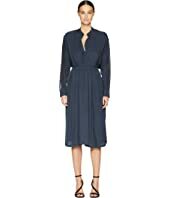 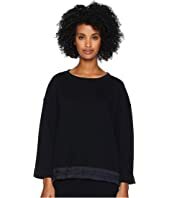 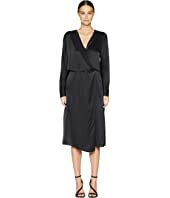 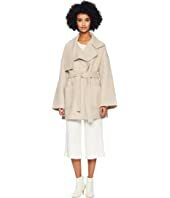 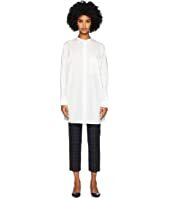 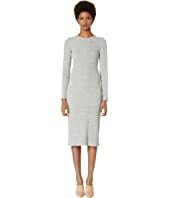 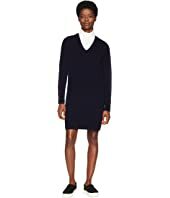 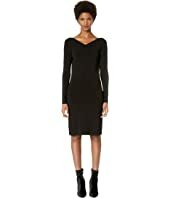 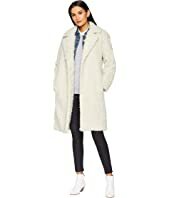 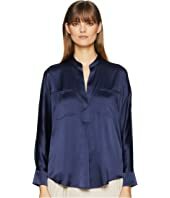 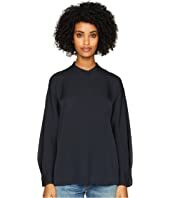 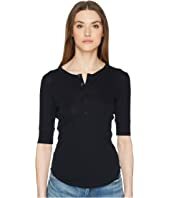 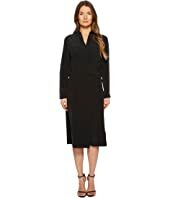 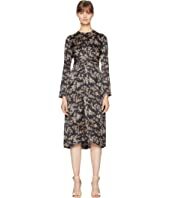 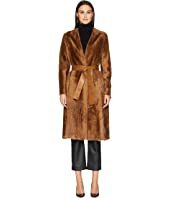 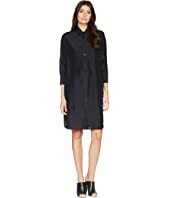 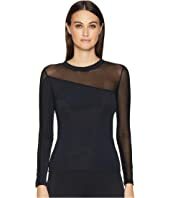 Vince Slit Back Shirtdress MSRP: $465.00 $279.00 Rated: 3 stars! 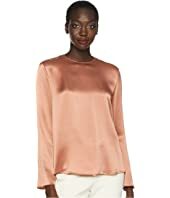 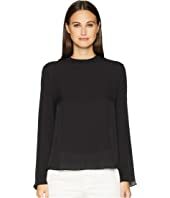 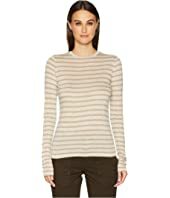 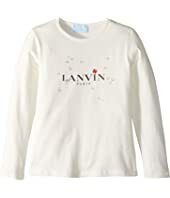 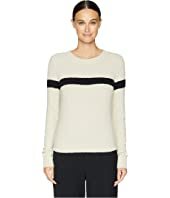 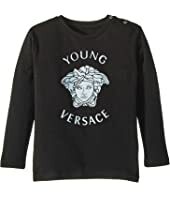 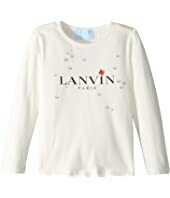 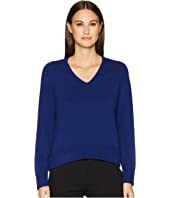 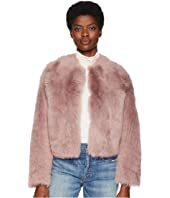 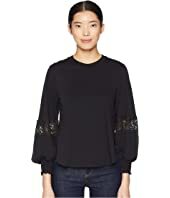 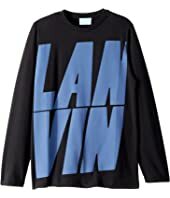 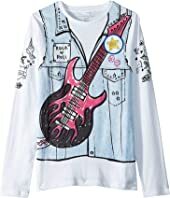 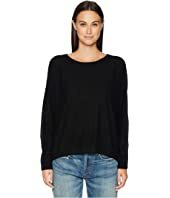 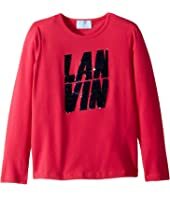 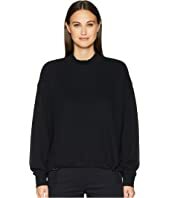 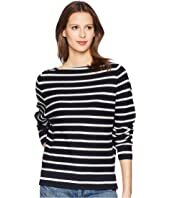 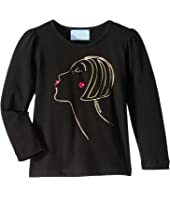 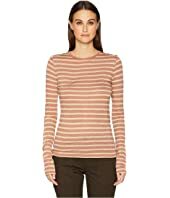 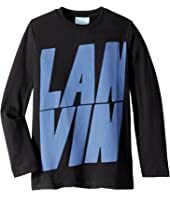 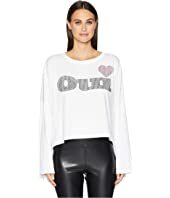 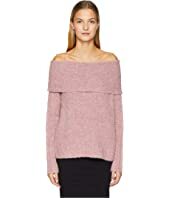 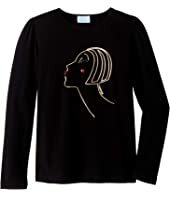 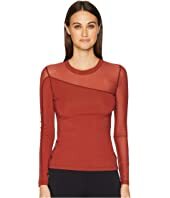 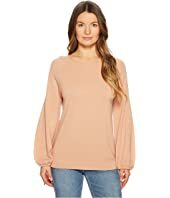 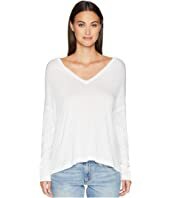 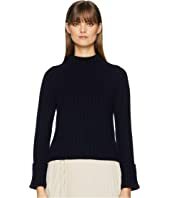 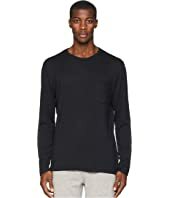 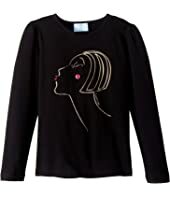 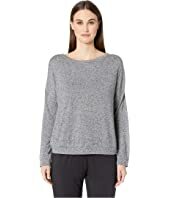 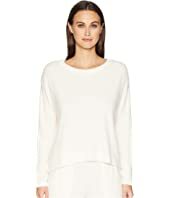 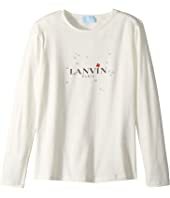 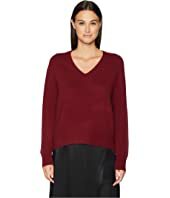 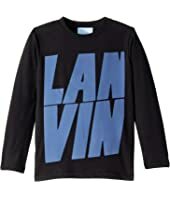 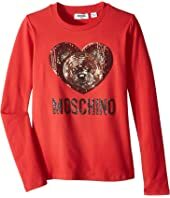 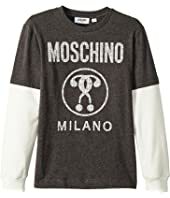 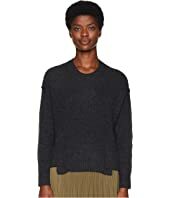 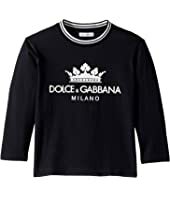 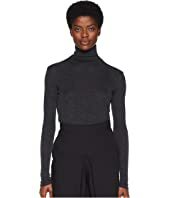 Vince Mixed Media Pullover Blouse MSRP: $325.00 $181.26 Rated: 3 stars! 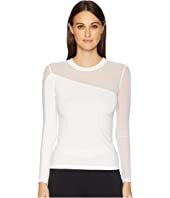 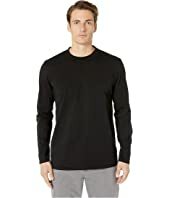 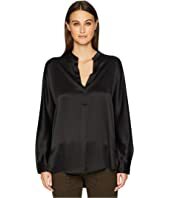 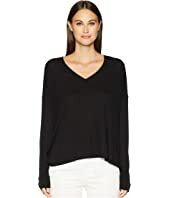 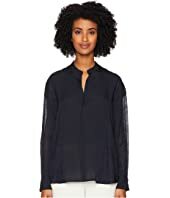 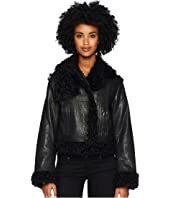 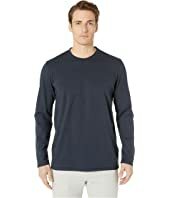 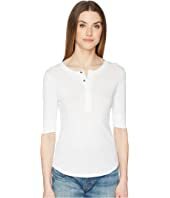 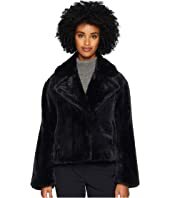 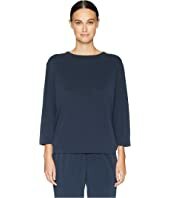 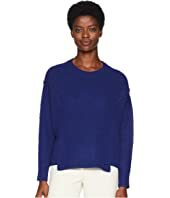 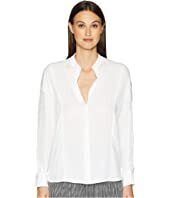 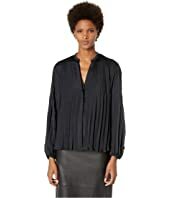 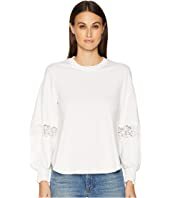 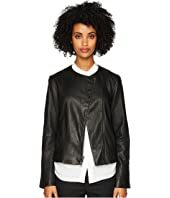 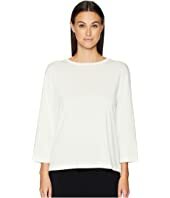 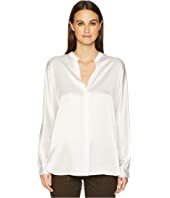 Vince Rib Trim Blouse MSRP: $285.00 $219.45 Rated: 2 stars!